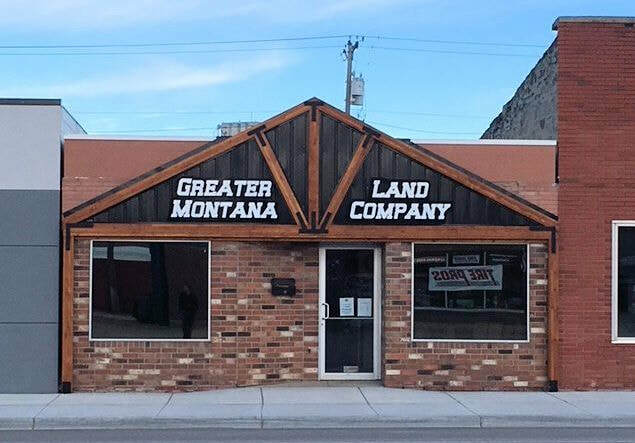 Greater Montana Land Co. in Lewistown, Montana has many real estate properties for sale in Fergus County. If you're looking for home, land, farm, or commercial properties, contact us. We'll go the extra mile for you!